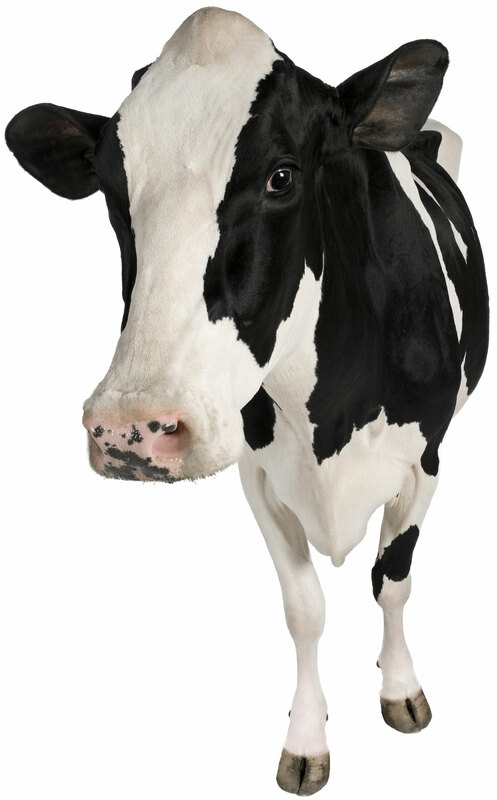 Livestock Supply Store Brandon | Home | Total Farm Supply Ltd.
At Total Farm Supply, we understand the kind of care you put into raising and feeding for your animals. That’s why our livestock supply store carries only the best feed, supplements, medication, vitamins, and other livestock products to help keep your animals healthy and strong. We have products for horses, cattle, chicks, pigs, dogs, and cats. Located in Brandon, Total Farm Supply is a family owned and operated business. We have grown to become very well known in the community. Our customers are like an extension of our family; we get to know each and every one of them to ensure we can supply just the right products to meet the needs of our farming community. Every summer Total Farm Supply sells chicks from Berg’s Hatchery. 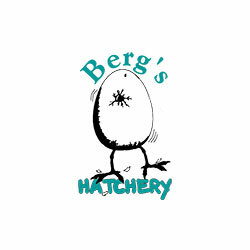 Berg’s Hatchery provides chicks that are strong, healthy, and produced from government approved breading flocks. To learn more about our chick sales, visit our store today or give us a call.